ରାଷ୍ଟ୍ରାଦର୍ଶ : "One People, One Nation, One Destiny"
↑ ୩.୦ ୩.୧ Guyana 2002 Census Bureau of Statistics – Guyana. Retrieved 25 June 2009. 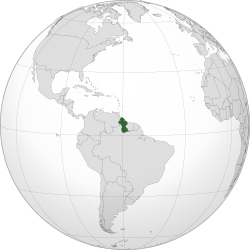 ଛାଞ୍ଚ:Es Derechos Venezolanos de Soberania en el Esequiboo, Ministerio del Poder Popular para Relaciones Exteriores. (ଇଂରାଜୀ) Venezuelan rights of sovereignty in the Essequibo, Ministry of Popular Power for Foreign Affairs (translated by Google). 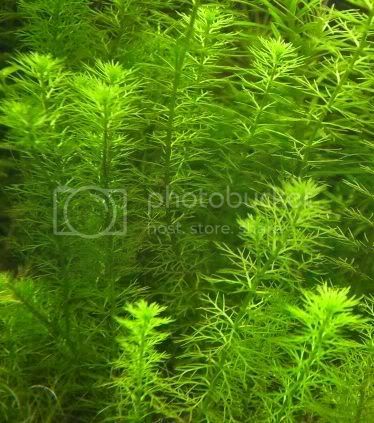 A picture of Myriophyllum sp Guyana, .